Home News & Features News / Features Introducing ZA Bikers Marketplace! ZA Bikers was first launched back in 2014 and over the years we have established our platform as the ‘go-to’ place to get all the LATEST from the South African motorcycle scene. 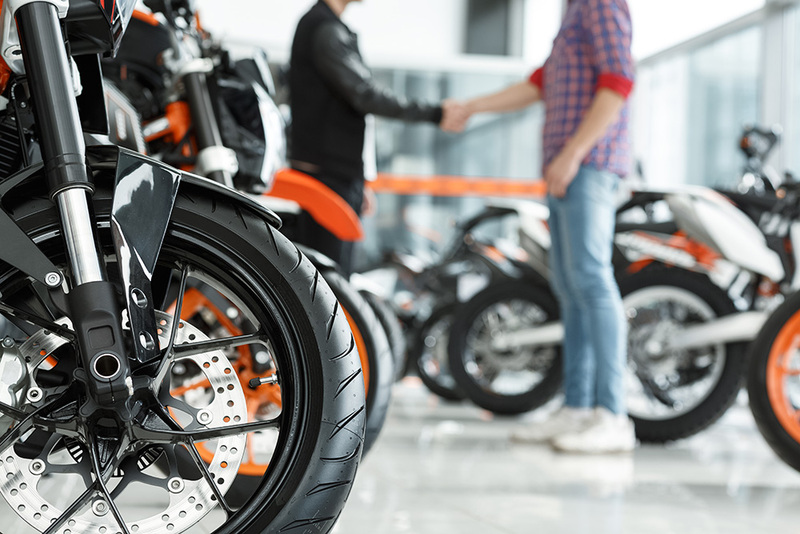 It occurred to us in early 2018 that searching online for new and pre-owned motorcycles in South Africa, could only be done on either ‘Car’ or ‘Classifieds’ type platforms, for which motorcycle sales were only a small part. It made us realize that we were failing in our mission, as South Africa’s dedicated specialist motorcycle platform, by ignoring this aspect of biking. So, we are very excited to announce that as from today, we are rolling out a brand new section on our platform called ZA Bikers Marketplace! ZA Bikers Marketplace! is a premium listings and search facility, which has been developed exclusively for reputable and trusted bike dealers to showcase their new and pre-owned motorcycles. We decided not to allow privateer listings, because we felt that this was too risky, as it would open the door to fraudsters & scam artists, who we know crawl over other platforms with fake listings, looking to con you out of your hard earned loot. We have specifically developed a very clean and uncluttered interface. The pages are so uncluttered you get to the detail without frazzling your brain as there are no pop-up adverts or repeating ‘featured listings’ appearing anywhere, when you do a search. In addition, our intuitive ‘Make’ and ‘Model’ search criteria will make your search experience very user-friendly. Over the coming weeks and months, we will be driving ZA Bikers Marketplace very hard, as our goal is to grow the ZA Bikers platform into a ‘One-Stop-Bikers-Shop’, covering all aspects of biking in South Africa. We hope you like ZA Bikers Marketplace! And we welcome your feedback. Search for new and used bikes for sale in SA from established and reputable bike dealers.